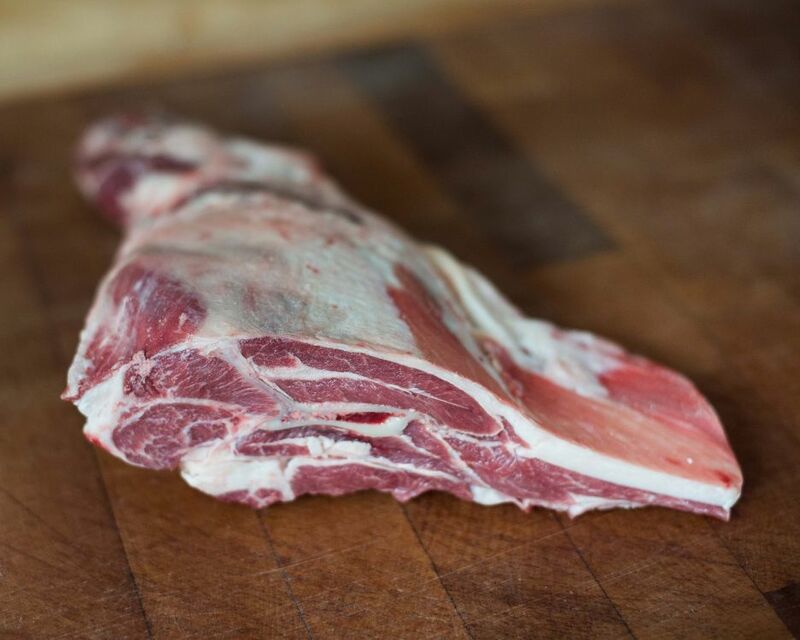 The whole breast of mutton, on the bone. 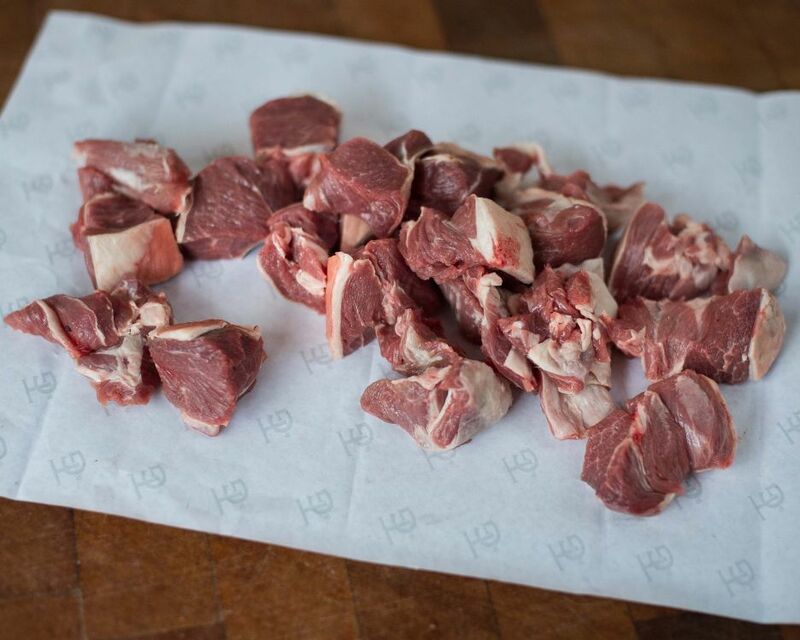 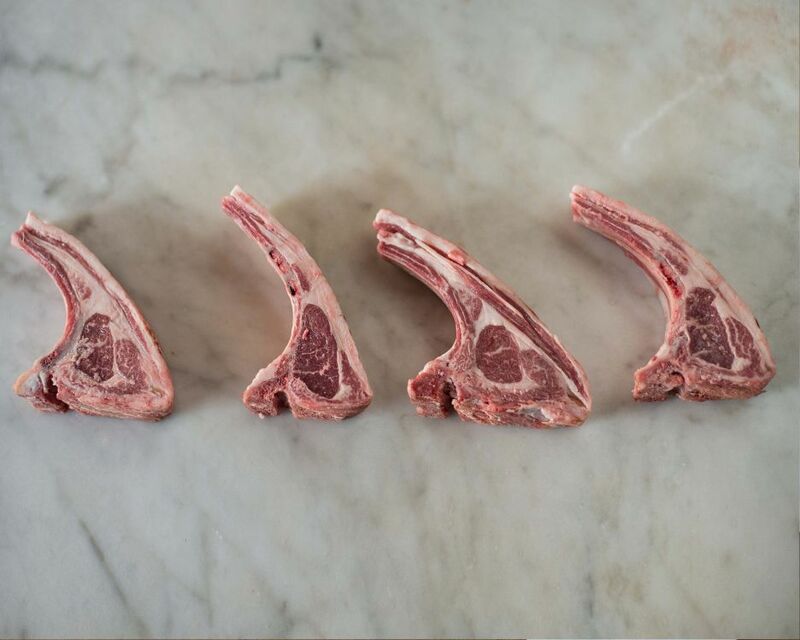 A versatile cut taken from the mutton loin. 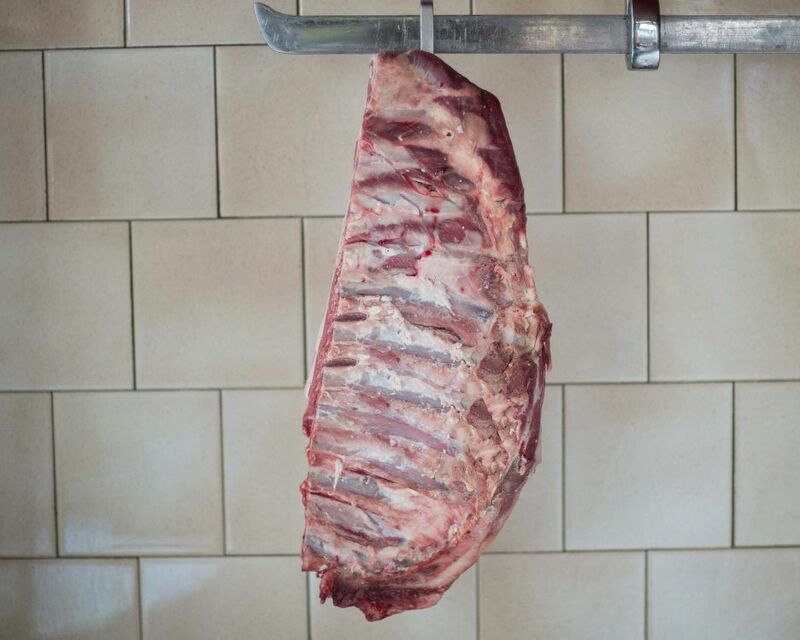 The most popular mutton roasting joint. 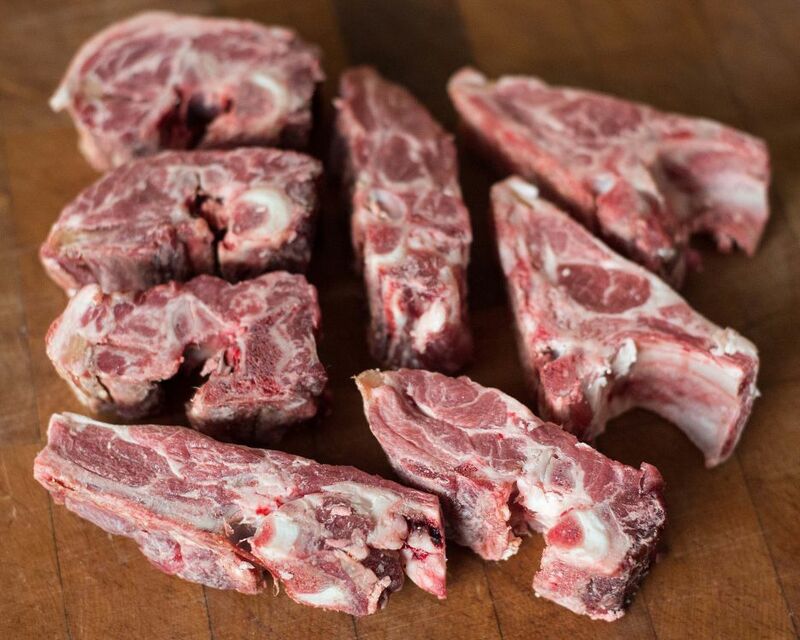 Mutton neck, on the bone. 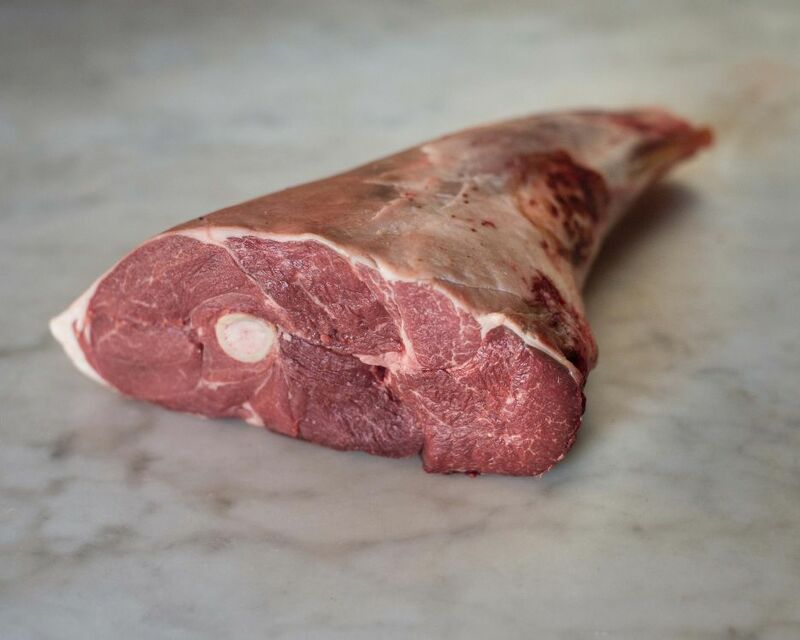 A fantastic, flavoursome joint for roasting.